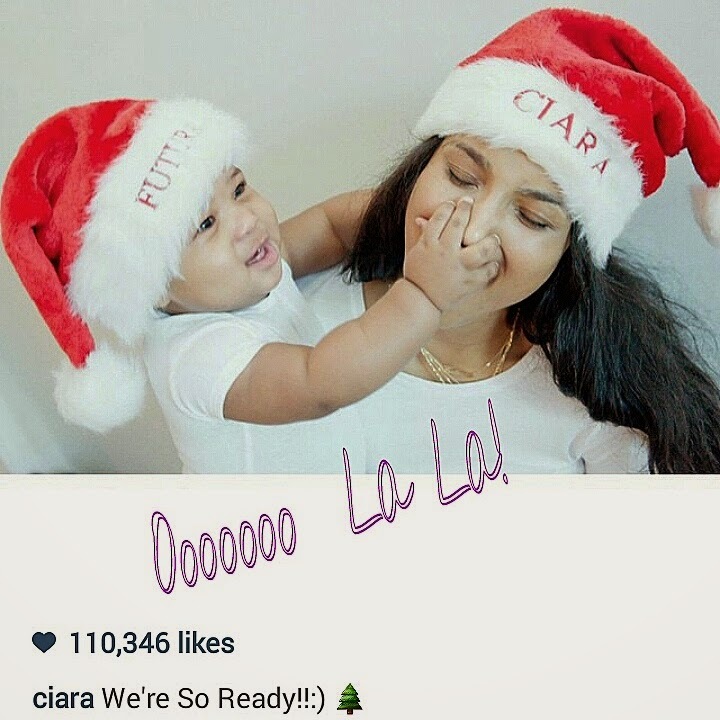 Ciara Posts Adorable Holiday Photos and Videos of Future Jr. - Ooooooo La La! Ciara Posts Adorable Holiday Photos and Videos of Future Jr.
Ciara and Future Jr. are ready for Christmas! Ciara is sharing the cutest pictures and videos of her and her little one Future Jr. (Future Zahir Wilburn) on Instagram.The newly single mom posted the two of them wearing Santa hats while baby Future grabbed her nose. "We're So Ready!! :)," she wrote.